Travel can teach a lot of things to people but I wish to cite good stuffs if you are a teacher. 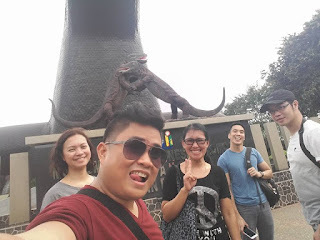 While on our school term break, my three (3) other teachers had decided to go to Taman Mini Indonesia Indah (TMII) or simply means "Beautiful Indonesia Mininiature Park." 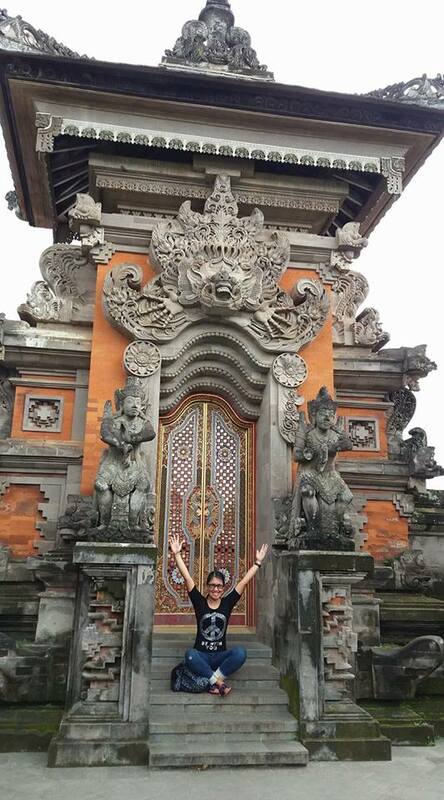 Taman Mini Indonesia Indah is a culture - based recreational park where diverse culture of Indonesia depicted through various sites where different houses, and other art collections are kept for tourists and locals. At very minimal budget, we maximized the BusWay's TransJakarta big buses where only 3.50 IDR ($.26) was spent for almost 2 hours of travel from GreenBay Pluit Mall to Taman Mini. We took the cable ride at 40 IDR where we were able to see the various houses on panoramic scale. I had to get amazed by their beautiful lake where it resembles the different islands of Indonesia. 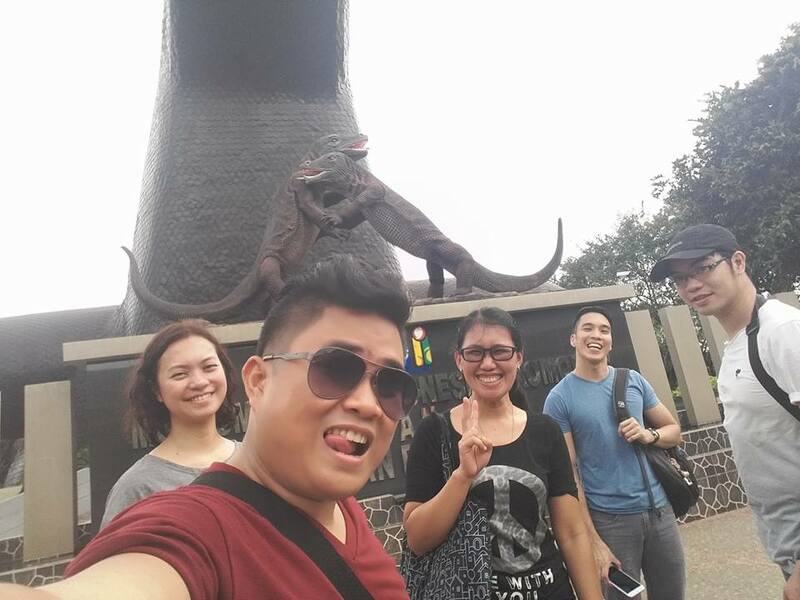 at Komodo Dragon Museum, Taman Mini, with fellow teachers. Travel to different places make people, even teachers included to be more confident with their social and directional skills. Good thing though we had one teacher who had been to Taman Mini several times. Apart from this, you cant help but learn to adopt to the local language, appreciate their local food and their distinct culture. So, what valued lesson can teachers acquire from travelling? I think the fact that you get to see diversity and appreciate its richness and uniqueness and how you can actually blend with this new environment can actually help teachers to be open minded especially if students come from different economic or social background. So, next time you have the chance to travel, go out and explore. You may able to learn new things from it and only you and your students can highly benefit from the fresh experience.